Stained glass on found wood. Photo inspiration by Larry Tenney. 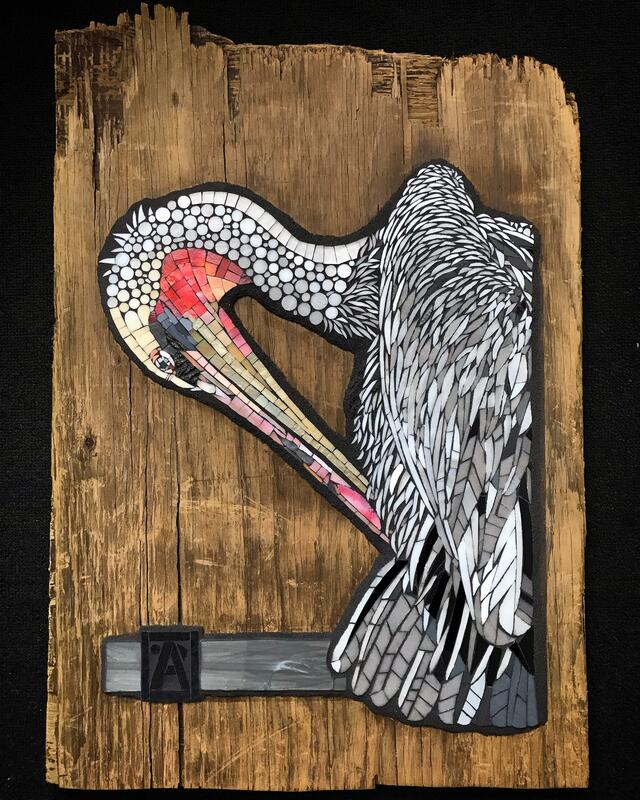 Stained glass on found wood.